Explore and battle your way through a vast open world inspired by your favorite 8bit & 16bit dungeon heroes and monsters. Collect & craft endless pieces of loot from dungeon exploration to increase your power and build your team by capturing monsters and heroes to battle at your side in old school, turnbased combat. 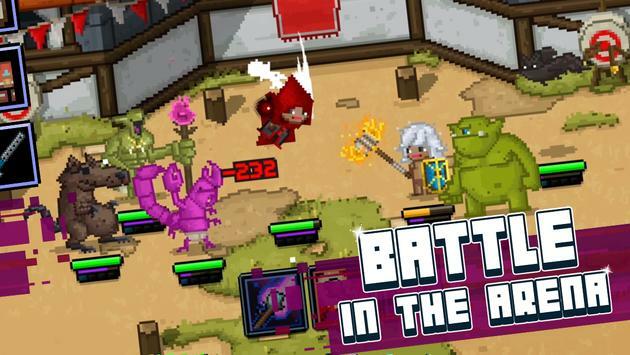 Prove youre the mightiest of heroes in the land by crushing battles in the PvP arena, successfully completing dungeon raids, and creating the most powerful guild to take into battle at your side! -A statue in the main town of the top global PvP player! -Six vast zones with over 70 randomlygenerated levels, dungeons and raids. -Thousands of mix and match pieces of loot to upgrade, craft, and recycle. -Capture and evolve over 100 creatures, monsters & powerful bosses to battle by your side! -Equip fantastic pets such as floating pizza, tiny unicorns, and more! 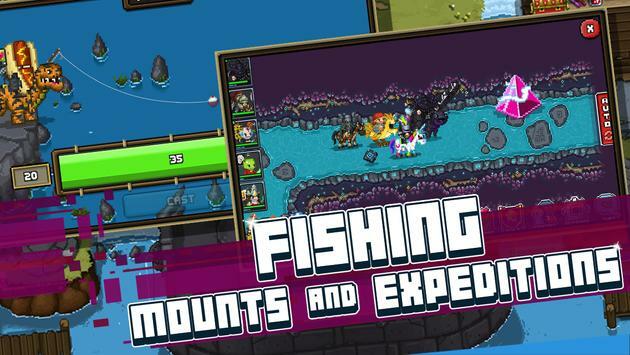 -Team up with friends/guild to tackle ultradifficult dungeons to find great treasure! -Level up your guild to unlock a special shop with powerful bonuses. 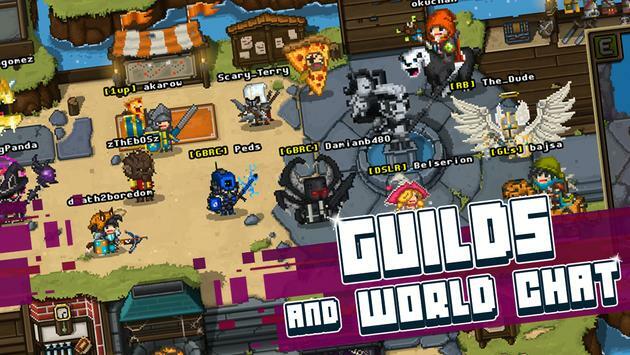 -Share stories and swap strategies with World and Guild Chat. -Original chiptunes soundtrack that sounds like it was ripped straight from a NES cartridge. PLEASE NOTE: Bit Heroes is free to play, but some extra game items can be purchased for real money. You can disable inapp purchases in your device's settings. Please review Bit Heroes Game and submit your comments below. We will collect all comments in an effort to determine whether the Bit Heroes app is reliable, perform as expected and deliver the promised features and functionalities.